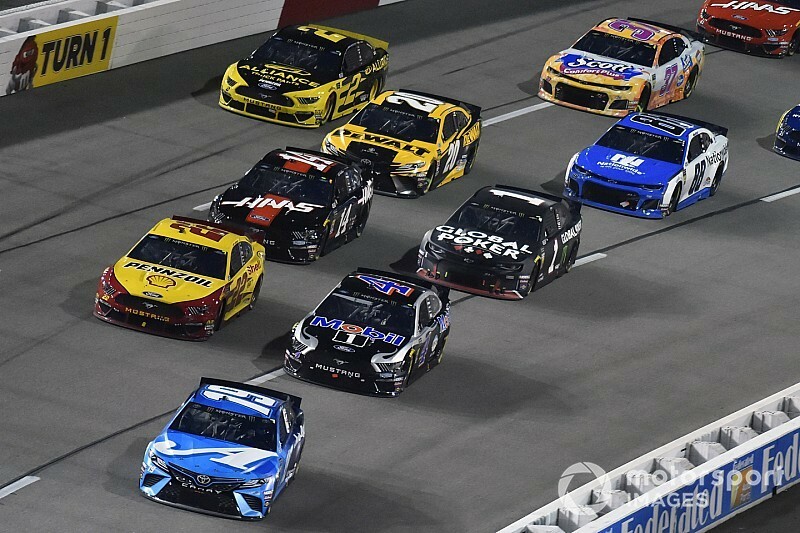 Truex took his first short course win on the 81st attempt over Penske's Joey Logano and Stewart-Haas Racing's Clint Bowyer to record his maiden victory for JGR. 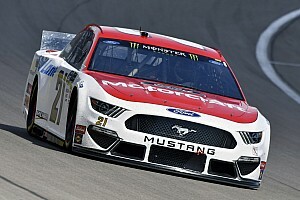 The one-time Cup champion had to hold Bowyer off for over 70 laps as the SHR car appeared to have the late-race advantage before Logano increased the pressure when he moved into second with 15 laps to go. 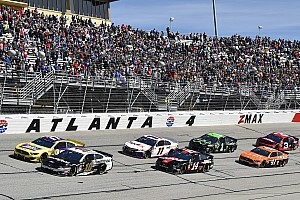 Truex won by 0.178s over Logano and explained his poor-handling Toyota in the final stint was the reason for a close finish. 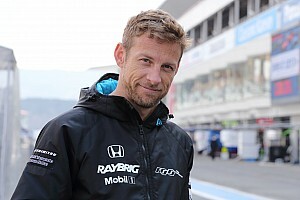 "It's really tough, and I don't know how you explain it other than it's like driving in the snow and [you're] trying to hit a line of six to eight inches in the centre of the corner," he said. "It's [not] just lack of grip - the car wasn't doing anything I wanted it to do that last run. We got really, really tight. "Being out front was the key, and just trying to do all I could to not screw up and hold those guys off, but it was definitely really, really difficult. "Thanks to everybody on the team, man. It's been an up‑and‑down start to the year, but I feel like we've got a great team and we can continue to do this." Truex has begun his JGR career with six top 10 finishes - including his Richmond win - while teammate and regular title rival Kyle Busch has won three of the nine races to date. When Truex was asked if his first win with JGR would help give him confidence in his new surroundings, he said: "Honestly, it feels really good, and I feel like we've had cars capable of winning already a few times. "It was just little things, having bad Fridays, qualifying bad, getting a bad pitstall, little mistakes here and there, not really catching any breaks along the way. "Tonight things went the way we needed them to. We didn't have the best car. We've had faster cars this year than we've had tonight, but we executed well, and the race played out the way we needed it to. "Just one of those nights that was meant to be, and sometimes you'll have those. "It's fun when you're on this side of it. Long season, though. A lot more to go. "For me, the most positive thing I can take out of tonight is I know how we could have made our car quite a bit better. Cole [Pearn, crew chief] and I both do. We were like 'man, we screwed up'. "A couple of things here and there, we could have been better, and that would have been really fun. 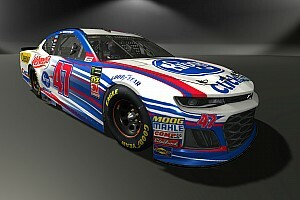 "Just excited about the future, and we've got great race cars, and hopefully we can continue to take advantage of them."